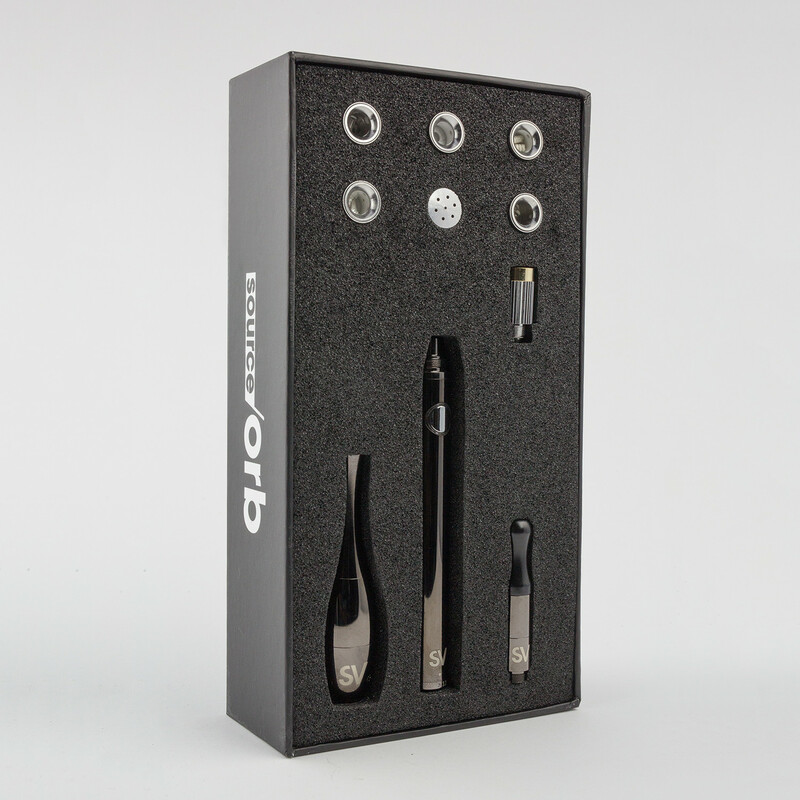 The Source Orb V3 Premium Kit is the most powerful extract and concentrate vaporizer comes with Terra atomizer technology, Quartz Atomizers and Dual Grade 2 Titanium Coil heating element designs. Not recommended for Dry Flower or very runny oil use. 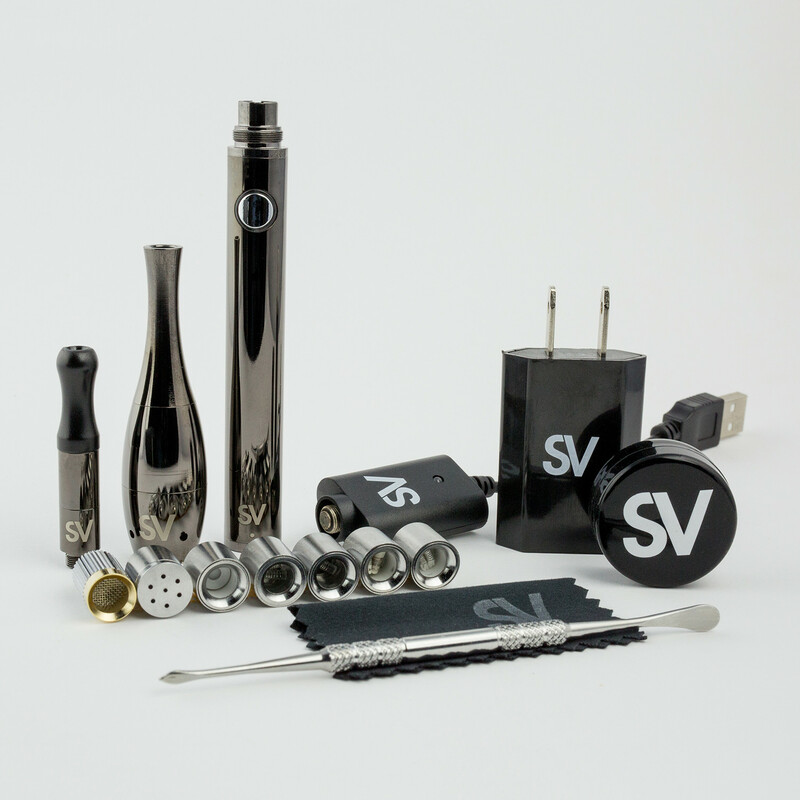 A solid Stainless Steel casing that also protects the atomizer from any environmental or accidental damage when fully constructed will last a lifetime.